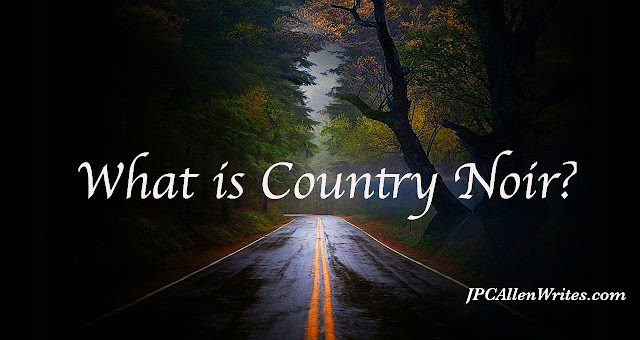 A Novel Creation www.WatersWords.com: What Is Country Noir? Join me as I Welcome Author JPC Allen to A Novel Creation! 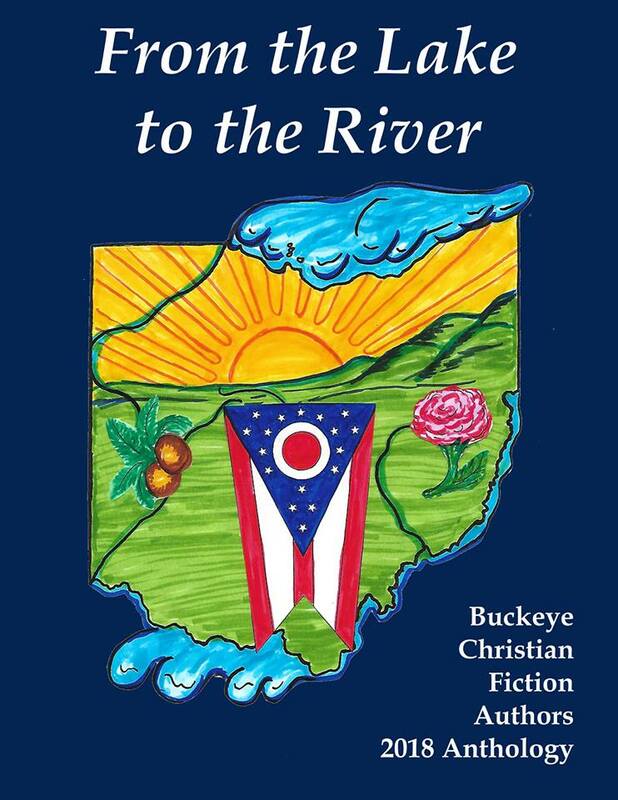 Allen is one of nine authors featured in the Buckeye Christian Fiction Anthology 2018, From the Lake to the River. I asked her to share a bit about her genre, country noir. I know you will enjoy the post and love her short story, Debt to Pay In the Anthology. 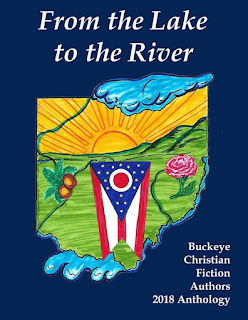 Meet Allen and other authors featured in this new release THIS SATURDAY at All Around Books in Troy, Ohio. We will be there to chat, answer your questions, and sign books! Be sure to leave JPC Allen your comments below! My short story “Debt to Pay” is crime fiction, falling into the subgenre of country noir. Author Daniel Woodrell is credited with inventing the name about twenty years ago, but country noir, also called rural noir and southern noir, has been around for a long time. The TV series Justified is a recent example. The themes of poverty and violence described in the nonfiction book Hillbilly Elegy are common in country noir. Many country songs, like “The Night the Lights Went Out in Georgia”, would qualify. Opinions differ over what should be included in country noir, but I think stories should echo themes originating in film noir, the classification that started all the noir subgenres. I am a huge fan of this style of movie. · Caper film — from Film Noir by Alain Silver, The audience sees a crime from the criminals POV. And during or after the execution of the crime, Something Goes Wrong. · Couple on the Run — from Film Noir. The couple can be innocent, fleeing from a trumped-up charge, or guilty and trying to escape the police. The setting for most of these movies is the gritty, corrupt city. A few movies from this time period can be labeled country noir — On Dangerous Ground, They Drive By Night, and one of my favorites Inferno. What draws me to country noir is the combination of noir elements in a rural setting. The country landscape gives noir themes a fresh twist. I also like rural settings because it believably limits the characters access to technology. When the bad guys are chasing the heroine through the woods, and her phone has no bars, the tension increases. It might surprise many of you to learn that Ohio has many spots where a writer can realistically isolate a character. My husband and I recently went hiking in Wayne National Forest, the setting for my short story. The forest is a patchwork of public lands, divided into three separate units, located in southeastern Ohio. We explored the Athens Unit. We first went to the trails for hikers and off-road vehicles at Dorr Run, west of Nelsonville. Despite having directions from the forest website, the trailheads were not easy to find. We had good hiking through an area with heavily forested sandstone cliffs and only had to step off the trail a few times for groups of ATV’s and motorcycles. These trails are so remote that a kiosk at the trailhead listed helipspots with their GPS coordinates. If someone in your party is injured, find out which helispot you are closest to so a medical helicopter can fly in. Along with the Wildcat Trail in the northeast corner of the Athens Unit, Dorr Run seemed like the ideal setting for a plane to crash with few, if any, people around to notice. Have you read or watched anything that can be called country noir? JPC Allen began her writing career in second grade with a homage to Scooby Doo. She is a 2016 semi-finalist for her YA crime novel The Truth and Other Strangers in the ACFW’s Genesis contest. 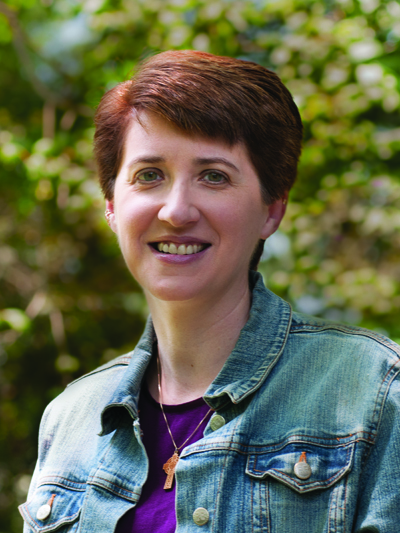 A former children’s librarian, she loves to introduce tweens and teens to the adventure of writing through her workshops. She offers writing tips and prompts for beginning writers at JPCAllenWrites.com and on Facebook and Instagram at JPCAllenWrites. A lifelong Buckeye, JPC Allen has deep root in the Mountain State. “Debt to Pay” is her first published short story. Hi, JPC! I have the movie `Inferno`, which I need to watch.